Stands the test of time. that stand the test of time. 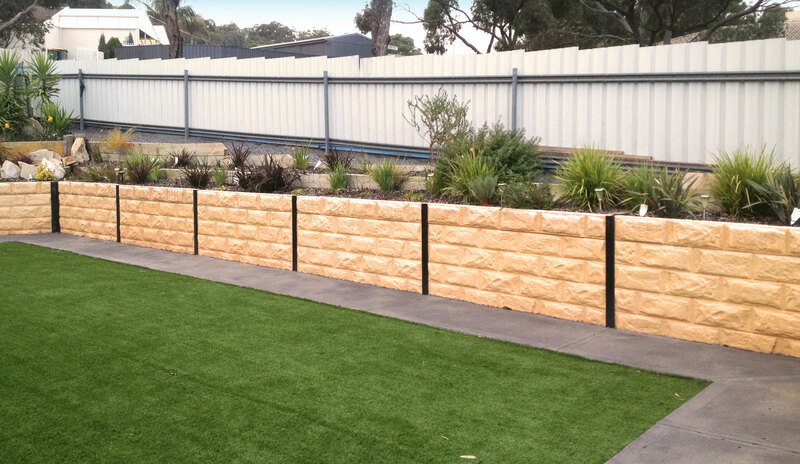 At Adelaide Retaining Walls we will never compromise our high standards. While strictly adhering to all engineering requirements and only ever sourcing the best quality materials we listen to our customer’s needs and provide the best possible solutions in the most cost-effective and friendly manner. 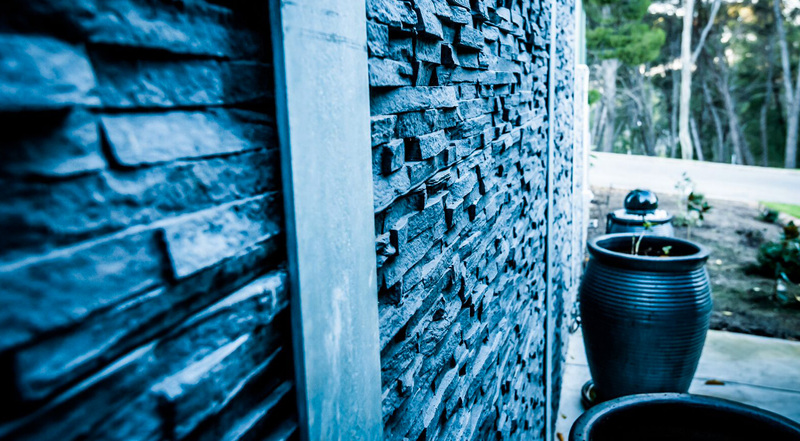 So take a look at our services and products and check out our reports and the latest on all things retaining walls materials, styles and trends. Every project is a new challenge to produce something unique. We listen to our customer’s needs, then provide the best possible solutions, in the most cost effective and friendly manner. 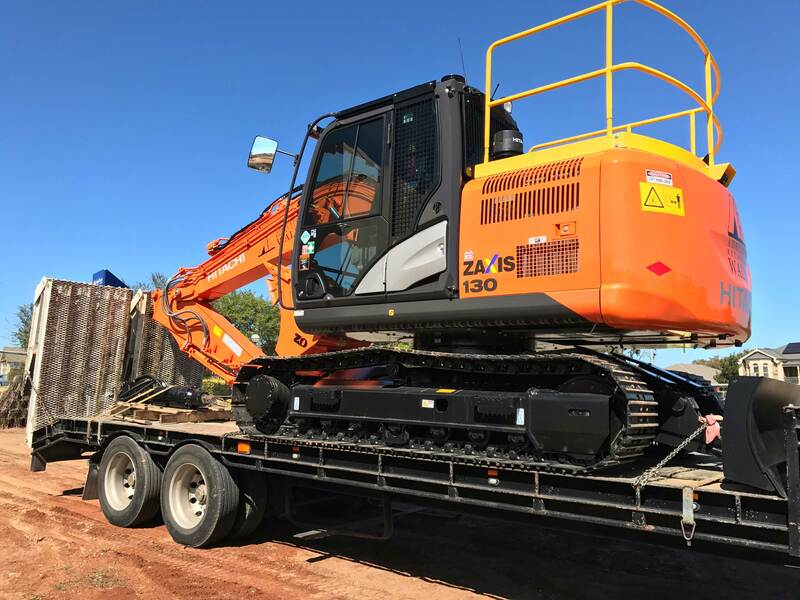 Our fleet of equipment is constantly updated to ensure your project is completed on spec and budget! 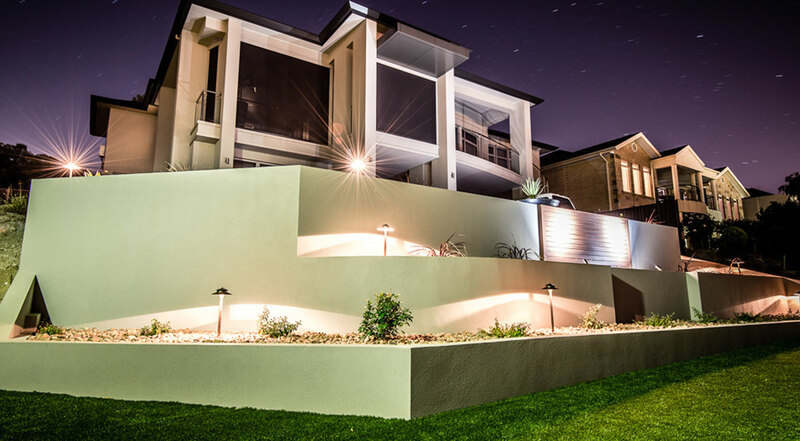 Adelaide Retaining Walls are renowned for their quality workmanship and commitment to excellence. 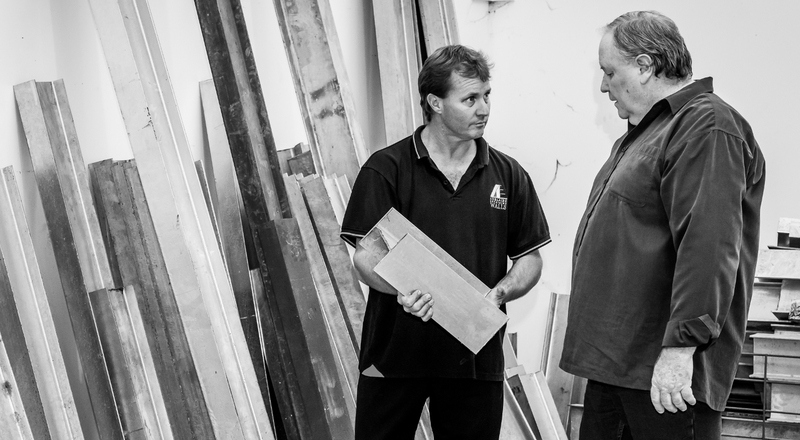 We pride ourselves on completing a job to the highest of building standards. We use and source the best possible products and suppliers. We take pride in our client's projects, our work and the results we get for them. 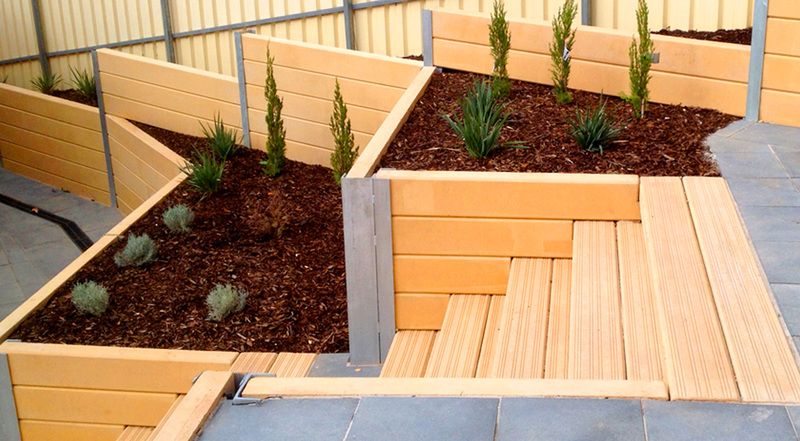 Latest in retaining walls and industry. This is where you will find most answers.